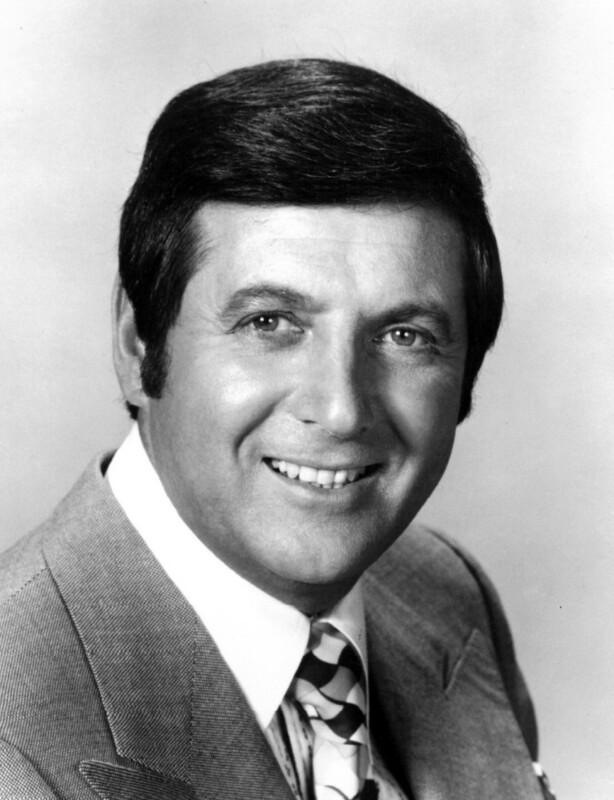 The Monty Hall Problem is a popular example of how intuition can often lead you to make mistakes in probability. In this hub, I will describe this interesting problem and the mathematics behind it. 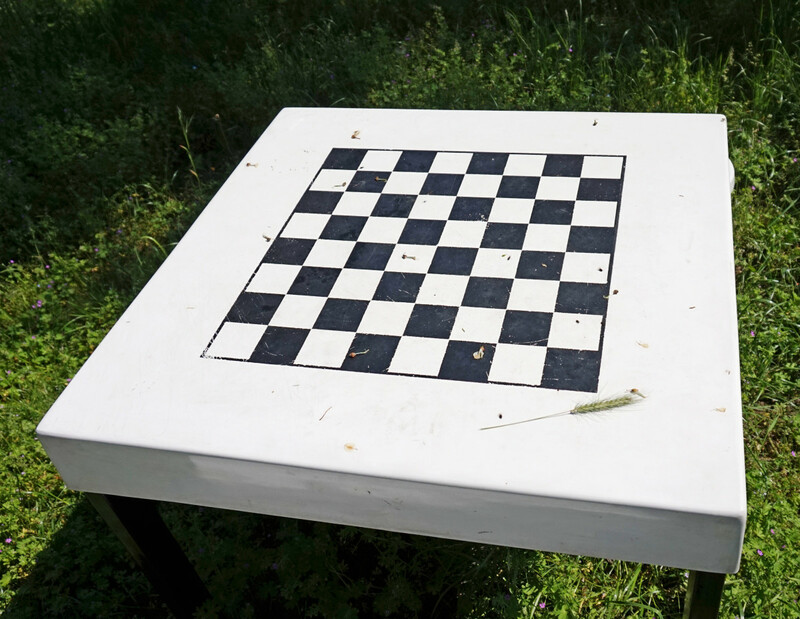 The uses of math for the layperson are essentially endless. No matter whether you are a struggling student, a homeowner, or someone simply trying to lose weight, math is the universal language that has an something to offer everyone. A farmer has 100 metres of fence and wants to make a rectangular enclosure with the largest possible area. What size should the sides of his rectangle be? Which Rectangle Gives the Biggest Area? 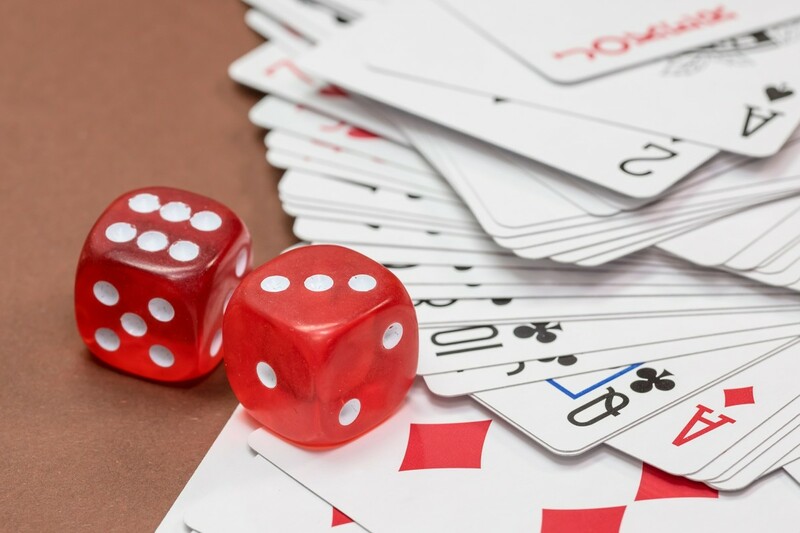 Working out the odds of an event occurring allows us to estimate the number of times that event will take place in future trials. 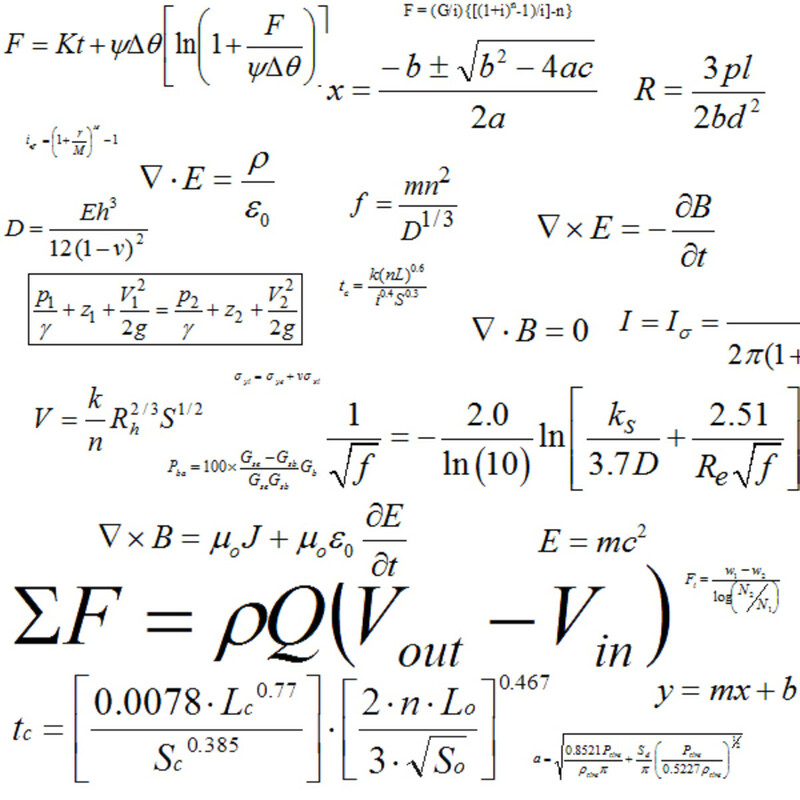 Permutations/combinations are also an important part of the analysis. 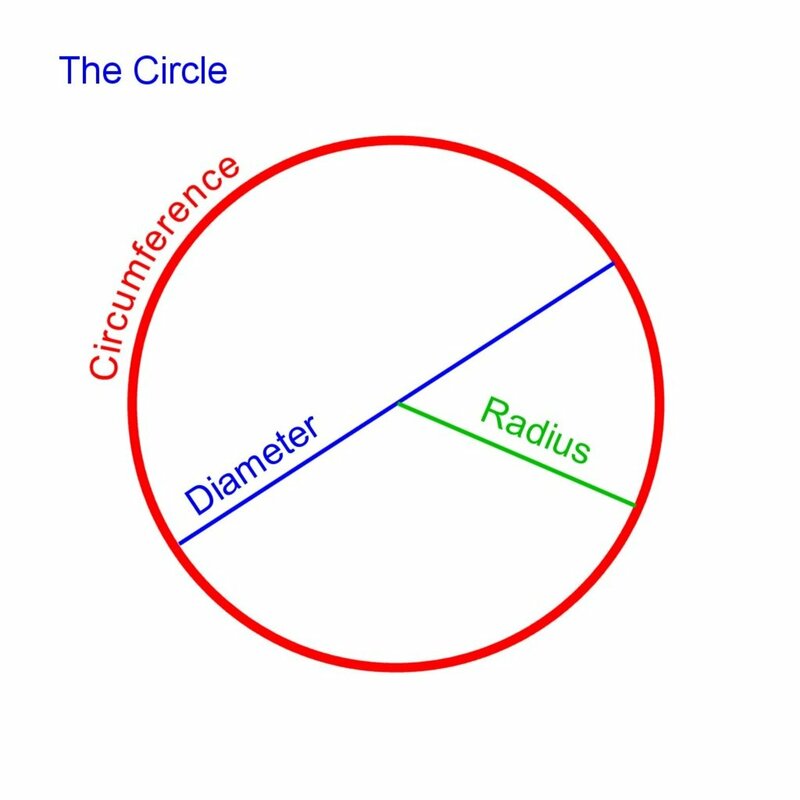 This guide explains everything you need to know about circles, including calculation of area, segment area, sector area, length of an arc, radians, sine and cosine. 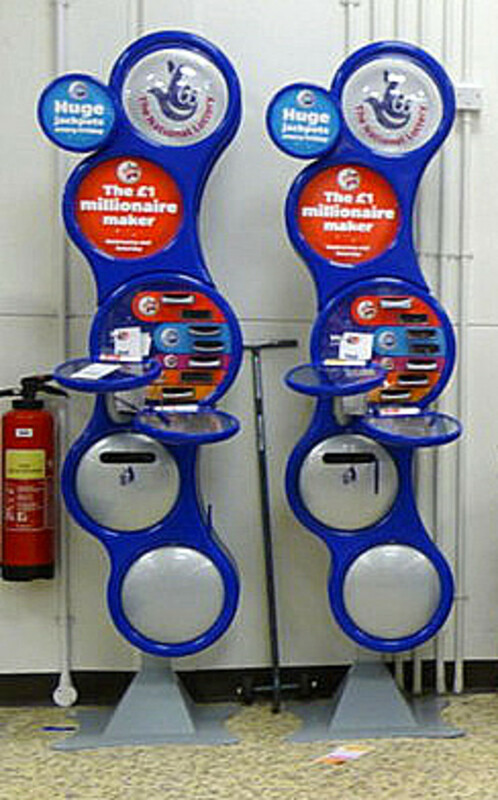 An article all about the probability of winning the National Lottery jackpot or its smaller prizes. Covering bases and exponents, laws of exponents. 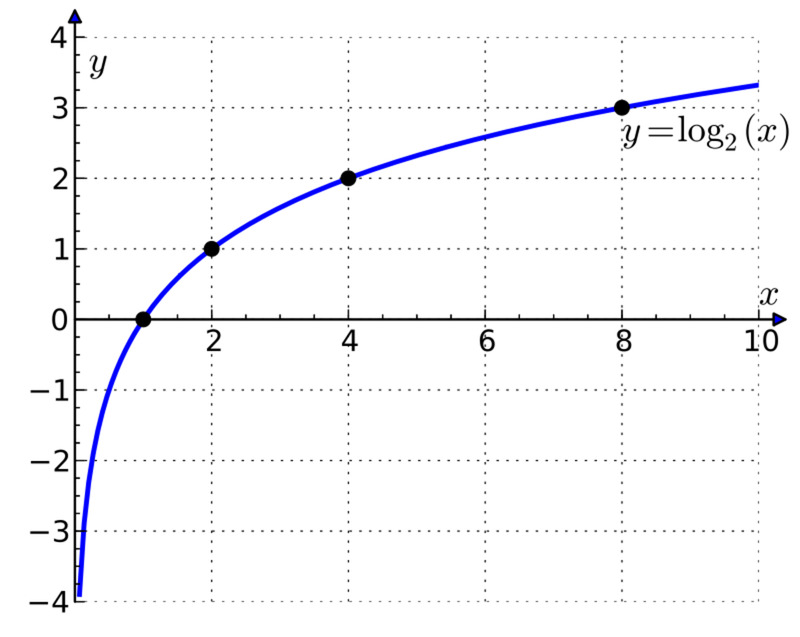 log to the base 10, natural logs, rules of logs, working out logs on a calculator, graphs of log functions, log scales and using logs to perform multiplication. A story about the surprising power of exponential numbers. 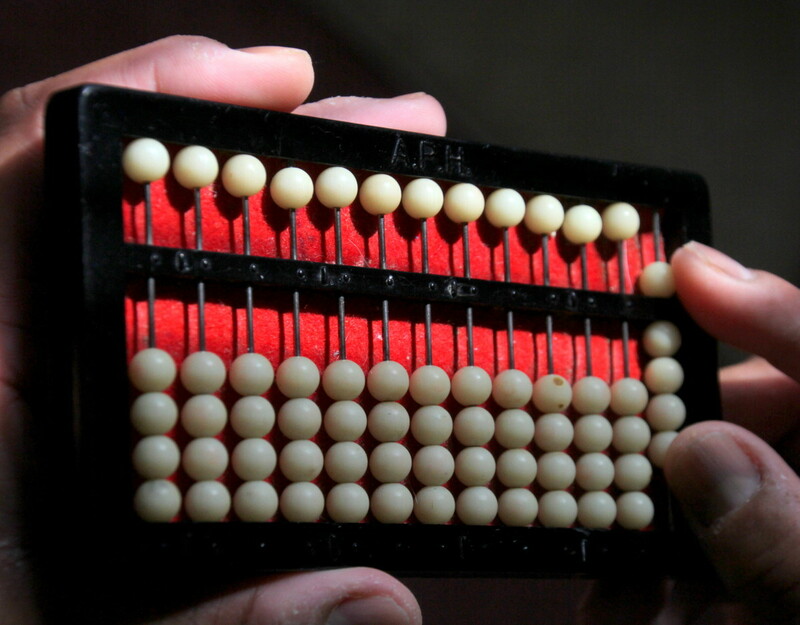 This article describes the technique for performing multiplication on the abacus. 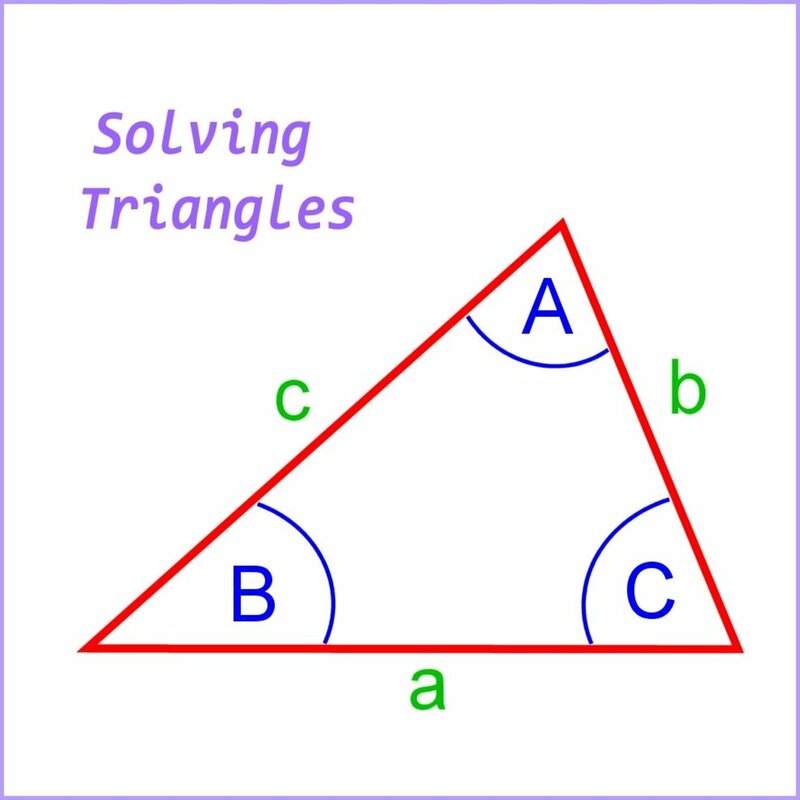 Solving triangles using Pythagoras's theorem, the cosine rule, the sine rule and various ways of calculating the area of a triangle. 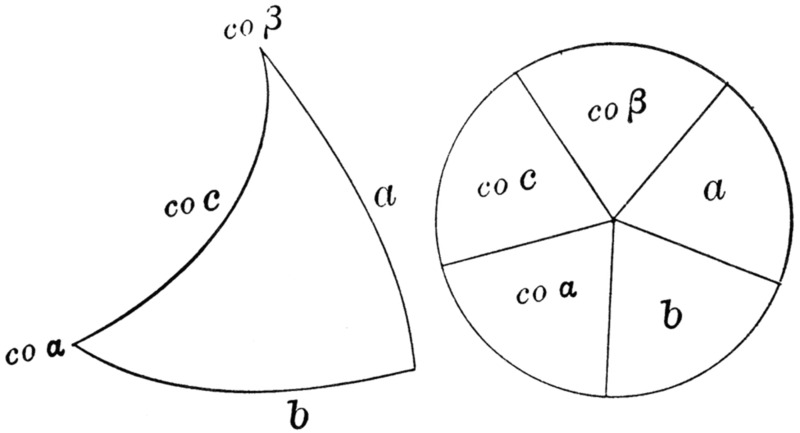 The use of right spherical triangle is a technique to solved the angles easily. This article will help you understand the concept of the right spherical triangle and Napier's Circle. 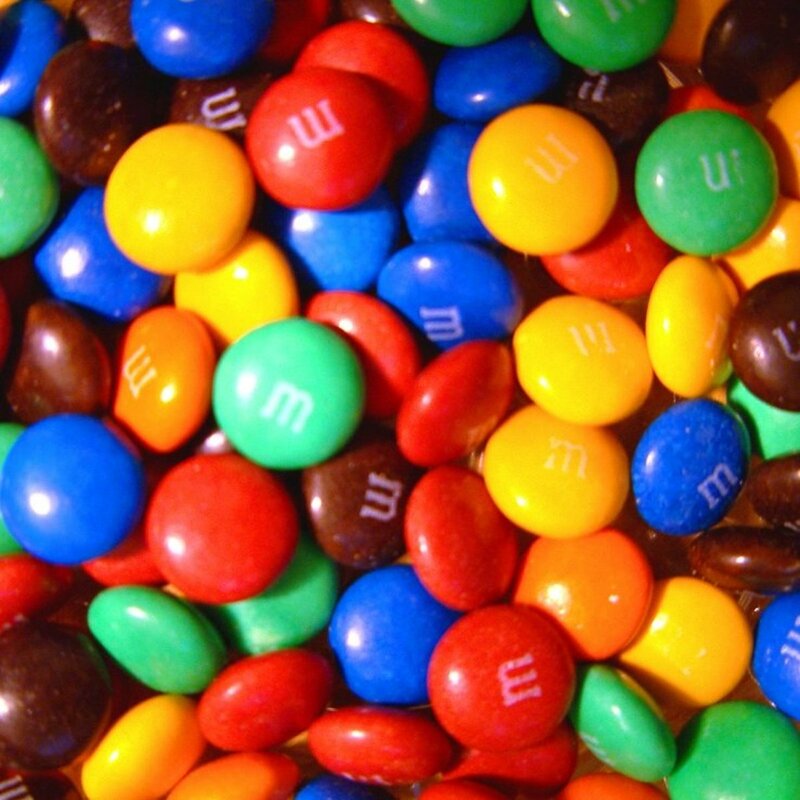 Ever wondered how many M&M's can fit in a container? 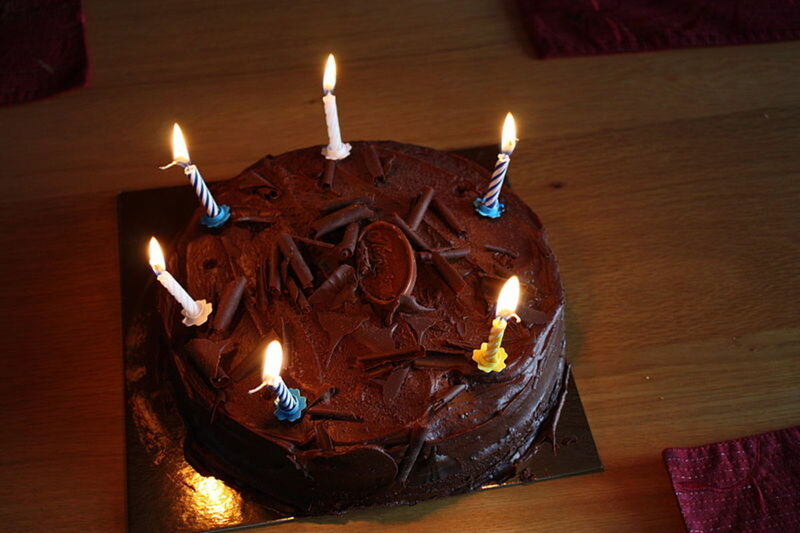 How many people do you need to have in a room before you have a better than 50% chance of at least two people sharing a birthday? The answer is surprisingly low. 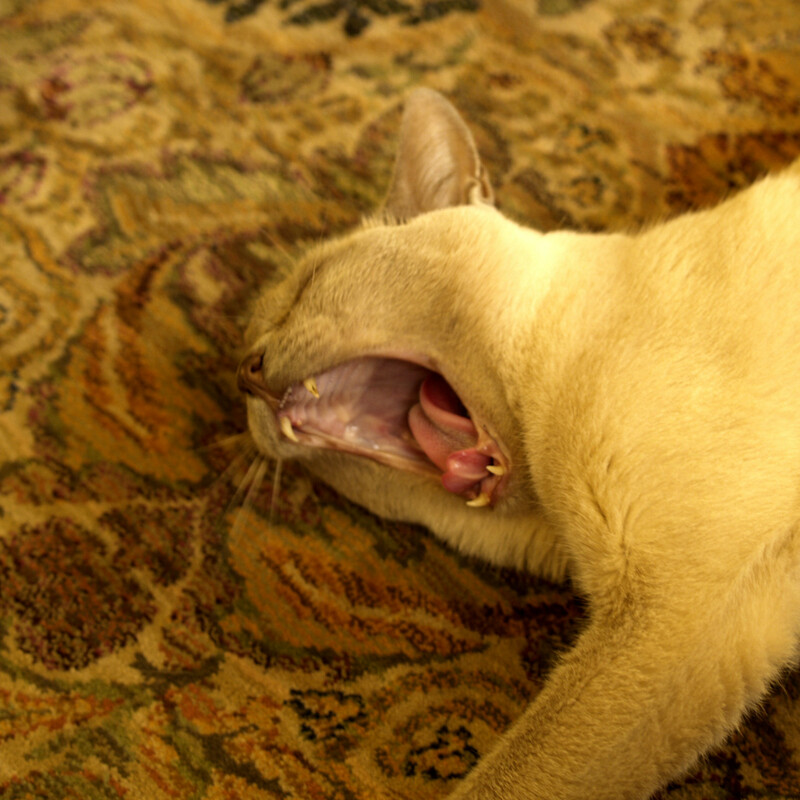 Prepare yourself for another journey exploring the world of cats through the lens of mathematics. 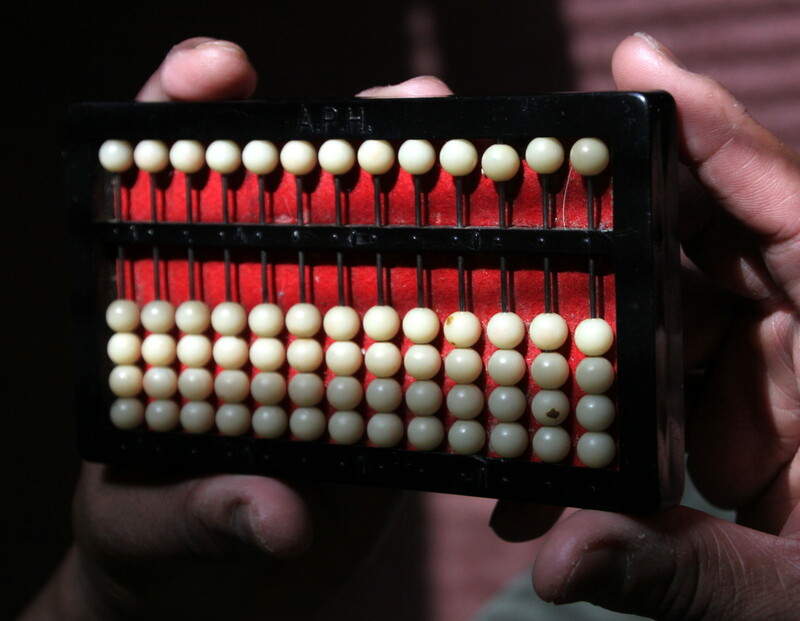 This article provides a technique for performing division using the abacus. 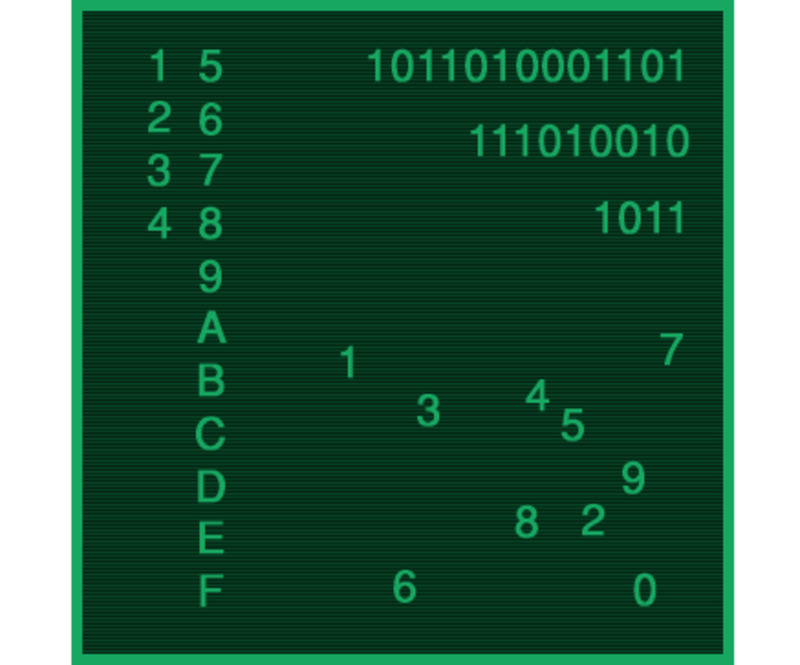 Numbers are represented using different number systems dependant on their application. 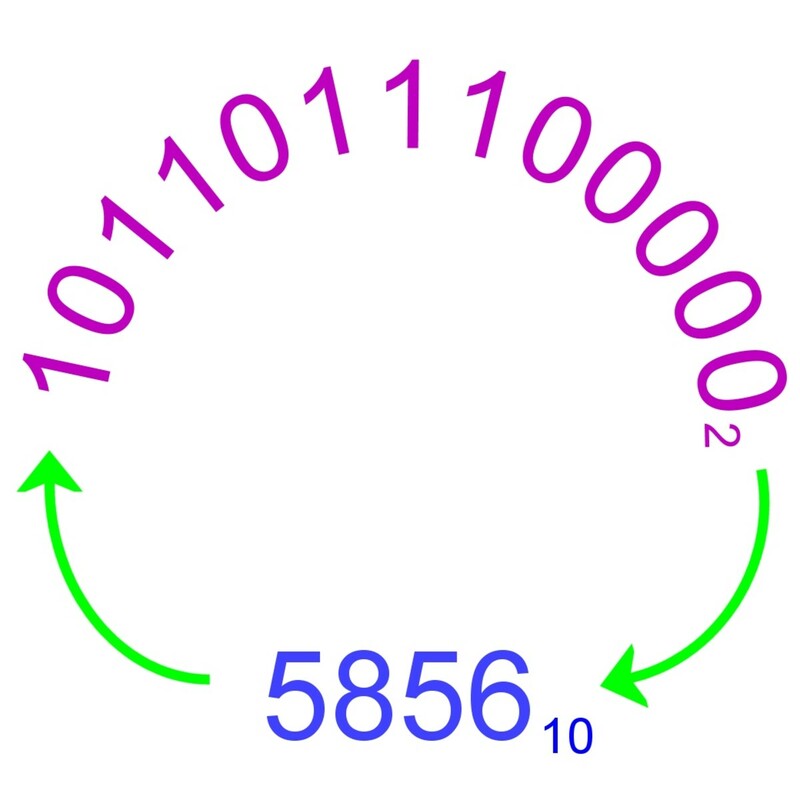 For example, numbers within computers use binary or hexadecimal. How do these different number systems work and how can numbers be converted between them?